"The rug enhances my current dining area with enough versatility for future design choices. 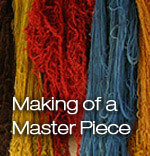 Oriental Rug Weavers is the place for unique, beautiful design and impeccable customer service." "He gave us lots of good decorating ideas and color suggestions that will help us in several rooms, and he made us a very fair price. Highly recommend Faisal." 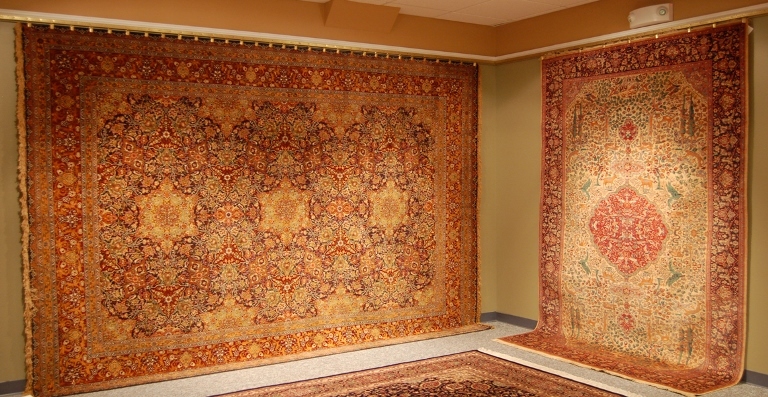 "I can highly recommend Oriental Rug Weaviers and their honest dealing and patient attention to learning what you want in a rug." "Imagine sitting in your living room surrounded by your most prized possessions. Objects you've collected over the years. Objects that each tells a story, each has a personal history of it's own. Now imagine highlighting those objects with a beautiful oriental rug." "Overall, excellent job and will definitely be returning for services in future!" Size : --Any-- 1'.0" x 2'.6" 3'.0 x 3'.0" 12 Meter 2'.0" x 3'.0" 2'.6" x 10'.0" 2'.6" x 4'.0" 3 Meter 3'.0" x 5'.0" 6 Meter 4'.0" x 6'.0" 5'.0" x 7'.0" 5'.0" x 8'.0" 6'.0" x 9'.0" 7'.0" x 10'.0" 8'.0" x 10'.0" 8'.0" x 11'.0" 9'.0" x 12.0" 10'.0" x 13.0" 10'.0" x 14.0" 11'.0" x 15.0" 12'.0" x 18.0" 4'.6" x 7'.0" 4'.0" x 4'.0" 5'.0" x 5'.0" 6'.0" x 6'.0" 7'.0" x 7'.0" 8'.0" x 8'.0" 9'.0" x 9'.0" 10'.0" x 10'.0" 2'.6" x 12'.0" 2'.0" x 8'.0" Other N/A 1.5 Meter 7'.0" x 9'.0"